NEW PUPPY/KITTEN SPECIAL: $55 First Vaccination. Schedule today! WE HAVE NO EMERGENCY FEES ON SUNDAYS! WE ARE OPEN 9:00AM-5:00PM. View Hospital Hours. ASK US ABOUT OUR LOW COST EXAMS! Call 778-753-3507 VIEW ALL OF OUR SPECIAL OFFERS! NEW PUPPY/KITTEN SPECIAL: $55 First Vaccination. Schedule today! WE HAVE NO EMERGENCY FEES ON SUNDAYS! WE ARE OPEN 9:00AM-5:00PM. View Hospital Hours. ASK US ABOUT OUR LOW COST EXAMS! Call 778-753-3507 VIEW ALL OF OUR SPECIAL OFFERS! NEW PUPPY/KITTEN SPECIAL: $55 First Vaccination. Schedule today! WE HAVE NO EMERGENCY FEES ON SUNDAYS! WE ARE OPEN 9:00AM-5:00PM. View Hospital Hours. ASK US ABOUT OUR LOW COST EXAMS! Call 778-753-3507 VIEW ALL OF OUR SPECIAL OFFERS! Ask us about special offers & savings on spay & neuter services. We will treat your pet like our very own. affordable pricing for our clients. Welcome to Asher Road Animal Hospital! Click to view all of our special offers! If you are searching for a reputable veterinarian in Kelowna or the surrounding area in BC, then you have picked the perfect place! Our hospital owner Dr. Amandeep Kular is a licensed veterinarian, treating all types of pets and animals. Your pet’s health and well being is very important to us and we will take every step to give your pet the best possible care. Asher Road Animal Hospital is a full service animal hospital and will take emergency cases during normal business hours as well as less urgent medical, surgical, and dental issues. Dr. Kular is experienced in all types of conditions and treatments. Beyond first rate pet care, we make our clinic comfortable, kid-friendly, and a very calm environment so your pet can relax in the waiting room and look forward to meeting Dr. Kular. All of these procedures are offered at affordable pricing. 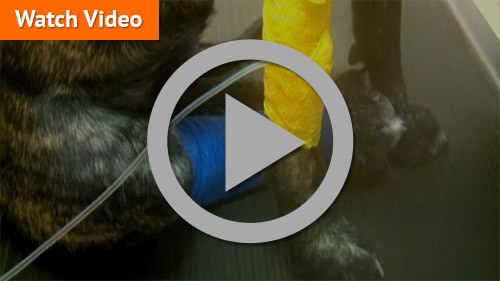 Please contact us today to learn more, or to schedule a surgical consultation for your pet! 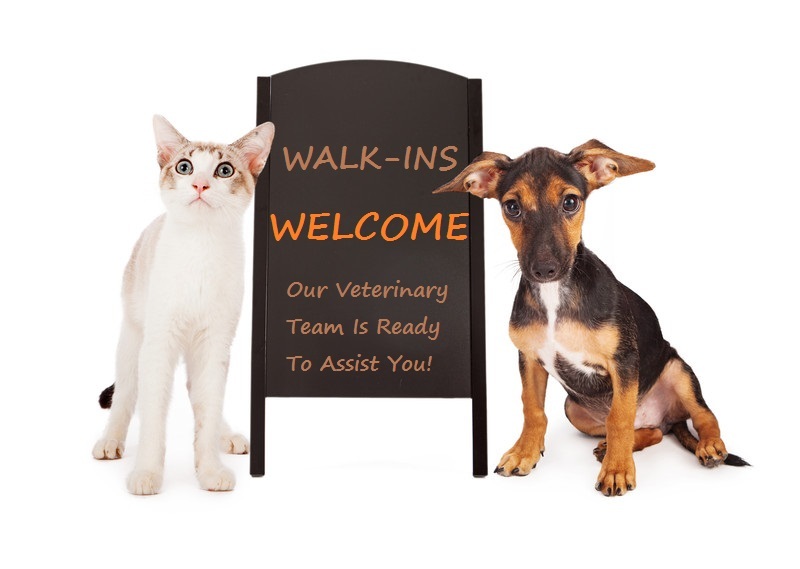 For peace of mind when you cannot take your pet with you, we have clean, fun and welcoming boarding facilities for cats, dogs, birds, rabbits, ferrets and rodent pets. The best veterinary care for animals is ongoing nutrition & problem prevention, and this is Dr. Kular’s main focus. He provides a number of resources for you to learn about how to take better care of your pets. We encourage you to browse our website and check out the informative articles and videos on pet health.If you have any questions, our friendly staff is here to help! Call 778-753-3507 or email us and we’ll promptly get back to you. Our hospital at 156 Asher Road, Kelowna, BC is very easy to get to, and you can find a map on our Contact Us page. Coming Soon! We are setting up a donation feature here to help animals and their owners in a time of need, that requires a specialist for surgery. You will be informed of the emergency, who the pet is, and the procedure from start to when they go home. Continuous post and donations will be posted. 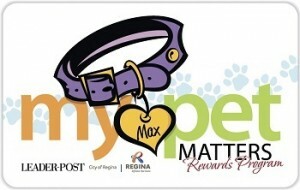 Ask Us About Rewards For Licensing Your Pet!